Work close to home with more than 20 locations available in the Tucson area. If superior customer service is your “thing,” then we want to talk to you. Handy with tools? 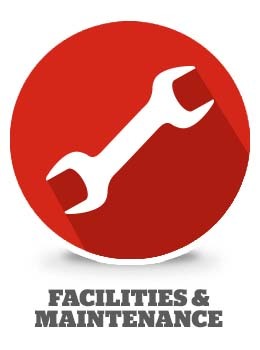 Do you take pride in keeping machinery and the facilities in good repair? Eegee’s may have a position for you. Experienced in motivating others to achieve? Check out the many levels available to you based on your track record.